View the completed adaptations to 'Build Noah a Bedroom' here. 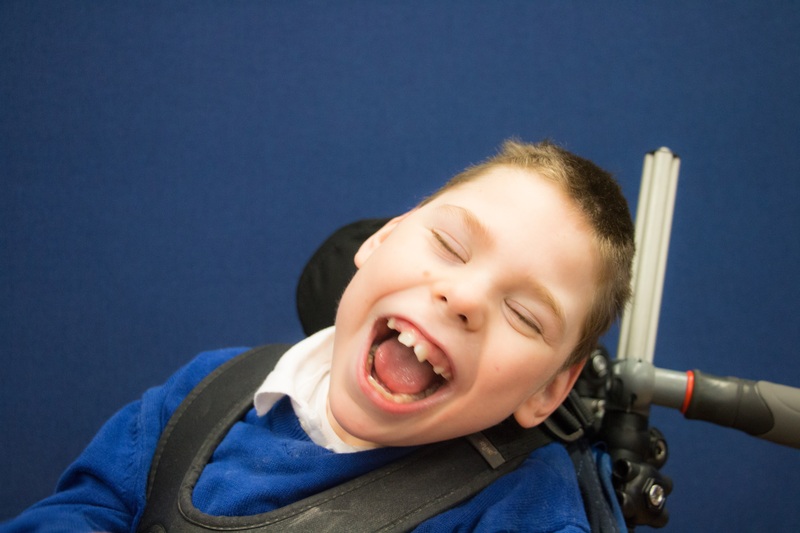 Noah is now 9 years old and cannot walk, talk or have any independant care needs. He suffers with Cerebral Palsy which affects all four limbs, he has a severe visual impairment and learning difficulties. But despite all this he is the happiest boy I know, he is a typical boy and has a very warped sense of humour and loves to listen to music. Noah is a big boy now and he needs to be lifted everywhere and is getting too heavy now for us to manage, which is starting to affect our family health. 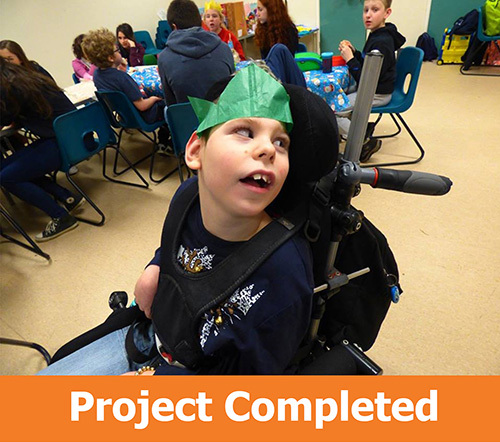 If we have the house adapted we can have a wheelchair accessible lift installed straight into Noah’s bedroom which will be extended to accommodate a ceiling hoist so that Noah no longer needs to be lifted. Also he will have his own adapted bathroom so that all his personal care needs can be met with dignity.